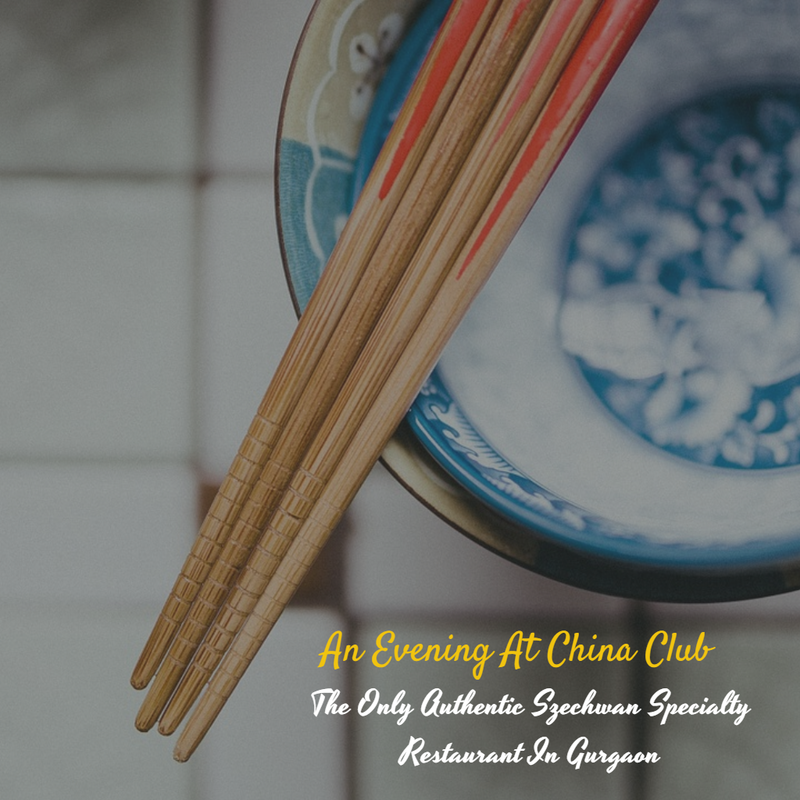 In this blog post, I cover China Club, a fine-dining authentic Chinese cuisine restaurant located in Gurgaon. Since opening its doors to the public on July 14, 2003, China Club has continued to remain in vogue as the only authentic Szechwan specialty restaurant in Gurgaon. In fact, not many know that their kitchen is in the capable hands of an experienced Chinese Chef by the name of Yuan Sheng, who heads the culinary team, ably assisted by three Chinese expat chefs from the Sichuan province in China. With expat chefs Yuan Sheng, Yang Aimin, and Xiao Wei at the helm of things, China Club strays away from your everyday Chinese fare. The spices used in the kitchen are directly imported from the native places of these talented chefs. 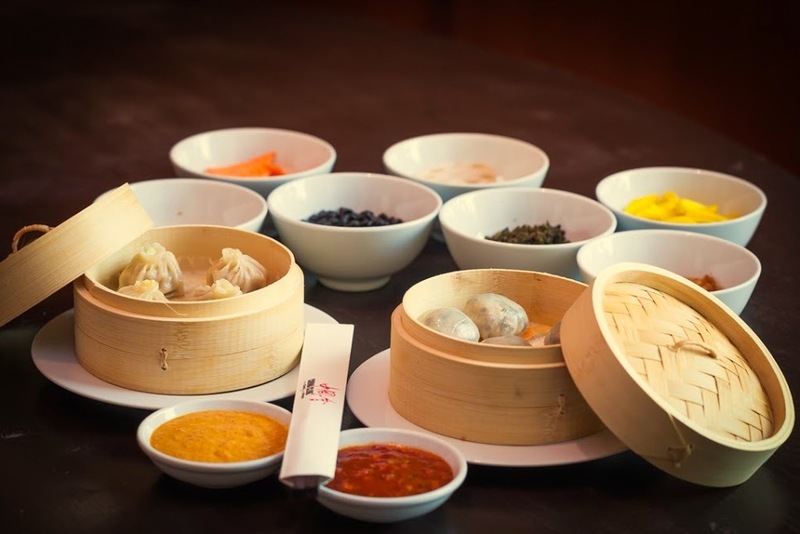 Considered sticklers for the freshest ingredients, the attention to detail reflects tastefully in the authentic Szechuan taste augmented in every one of their signature dishes. For the uninitiated, the Szechwan cuisine sticks out among all food cuisines that are known to be associated with the Chinese culture. Relying solely on its unique history, culture, geography, climate, and custom, the Szechwan cuisine has acquired more profound meaning over the years. With more than 3000 kinds of recipes related to this cuisine alone, China Club does a fantastic job of identifying the most popular recipes keeping in mind the discerning Indian palate. 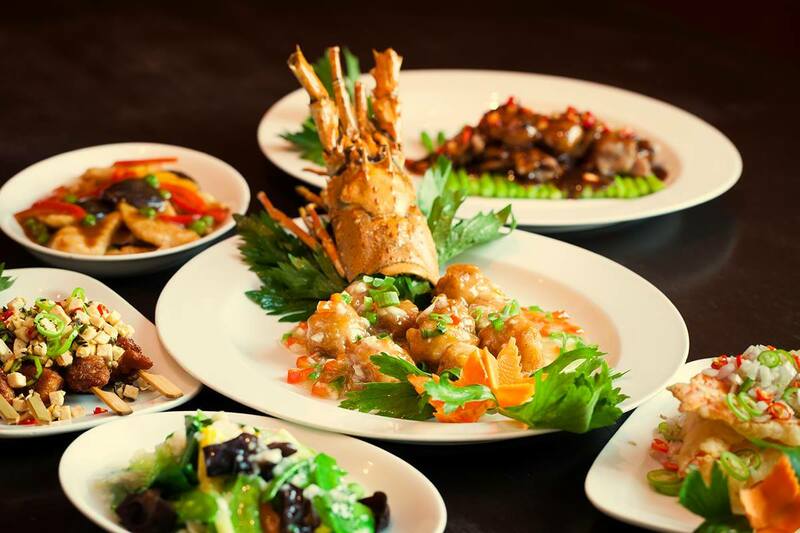 Located on the ground level of Tower C in Global Business Park Gurgaon, China Club impresses from the word go by bringing to your plate a unique offering from the picturesque Sichuan province of Southwest China. 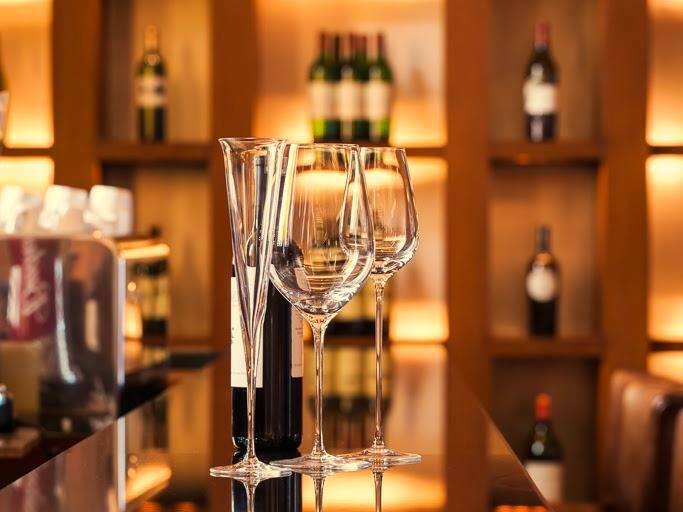 With a total covered area of 5500 square feet, China Club is hailed for its signature dishes such as the braised abalone with black mushroom in oyster sauce, not to forget its wide selection of liquor and wines. The operation hours are from 12 P.M. to 3 P.M. and from 7 P.M. to 11 P.M. every day. The Bar Lounge is open from 12 P.M. to 11 P.M. every day; enjoy your favorite drinks while listening to contemporary lounge music. A meal for two costs approximately INR 3000, excluding taxes. China Club is quite popular with top corporates, high net worth individuals, and people from top business families. 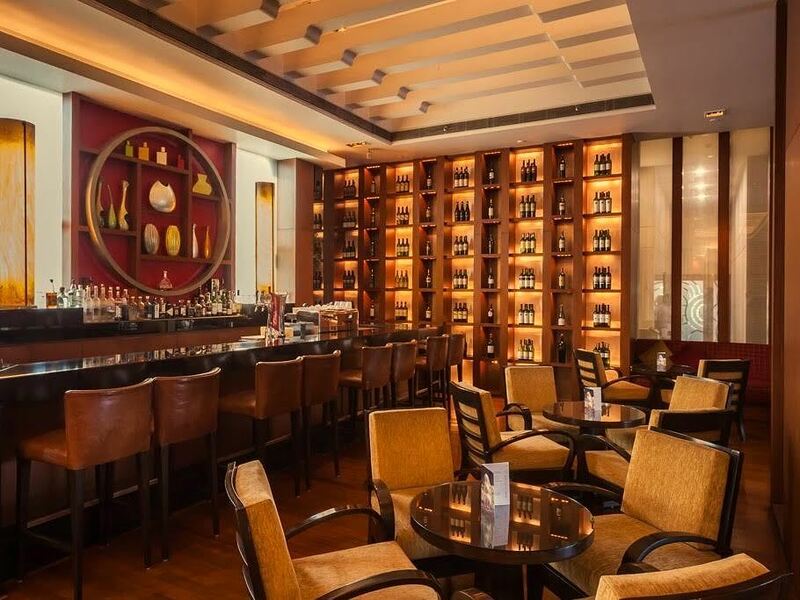 With an ambiance that captures your imagination, the China Club boasts of chic interiors, tailored according to the high-end tastes of corporate stalwarts. The restaurant is also the proud recipient of the Times Food and Nightlife Awards (2004, 2007, 2010, 2011, 2012, 2013, 2014, 2015, 2016, 2018), The Big F Awards (2015), Mail Today Award (2011), and HT City Award (2009). My top recommendations at China Club include Yang Zhou fried rice, cumin flavored chicken skewers with fried tofu and peanuts, lobster with red pepper, and sauteed sliced lamb with asparagus in black pepper sauce. These dishes are so delicious, you'll keep asking for more! Also, tastes as good as it looks. In drinks, you can order the Pina Colada, a cool white rum cocktail with the chill of coconut milk and the richness of vanilla ice cream. 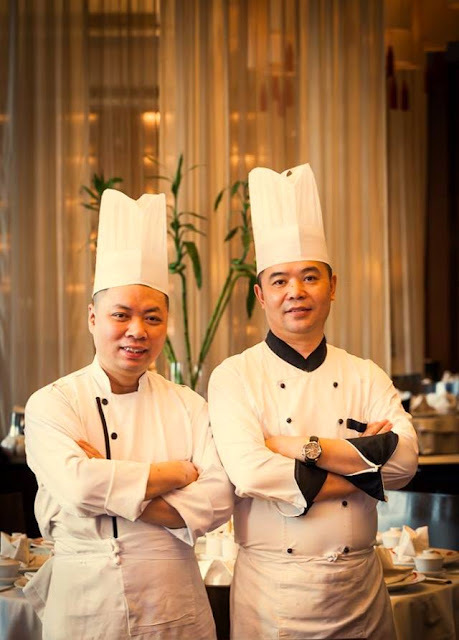 With aggressive flavor agents like Szechwan peppercorns and roasted cumin in their pantry, celebrity chefs - Yuan Sheng and Yang Aimin - keep the restaurant smelling absolutely divine. 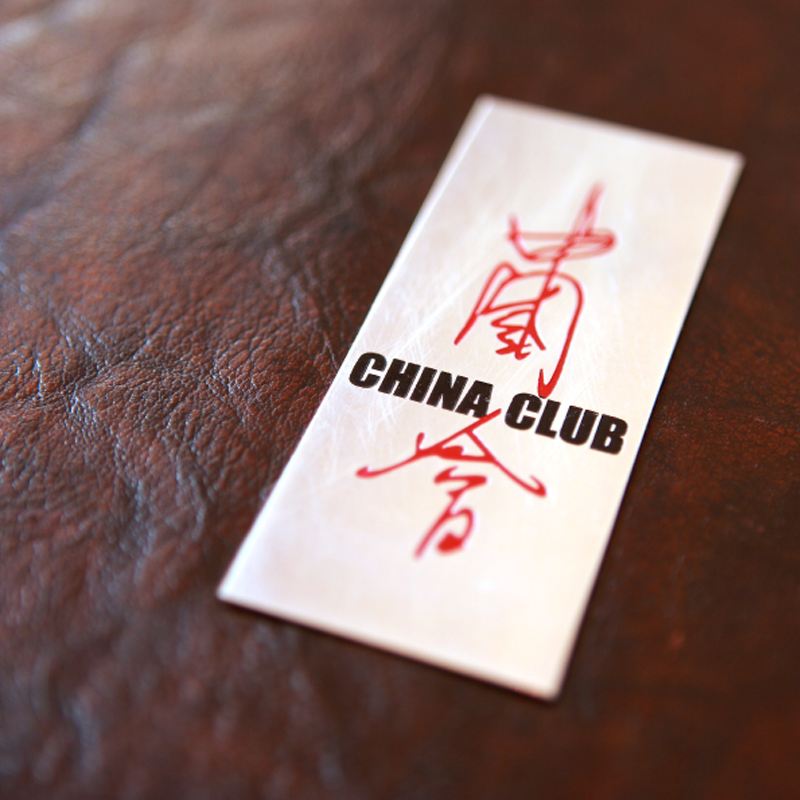 If you're someone like me who enjoys a certain amount of exclusivity every now and then, China Club is the place for you!